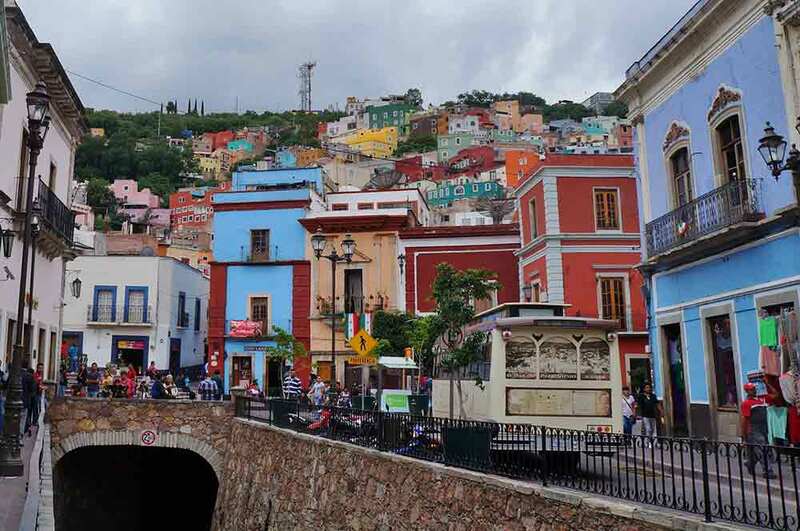 Wander the winding byways of old Guanajuato and you will eventually find yourself in an alley so narrow that opposite neighbours could reach over their respective balconies and kiss each other. 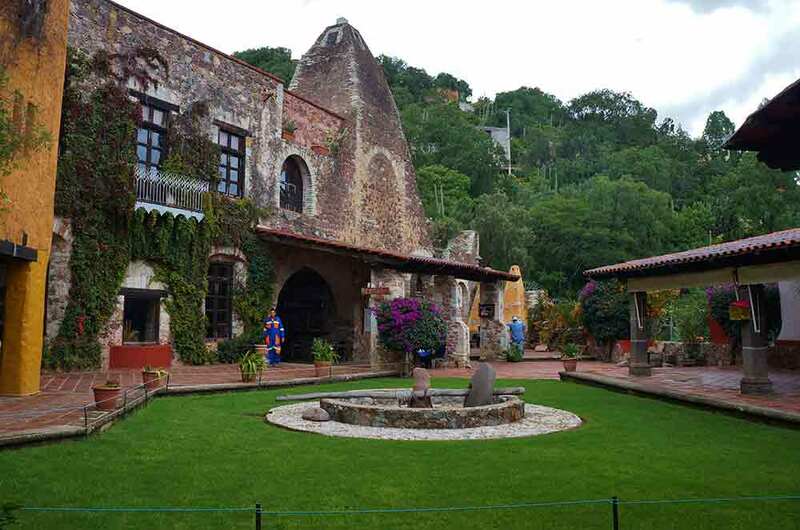 Shakespeare could have written a Mexican version of Romeo and Juliet in such a setting. 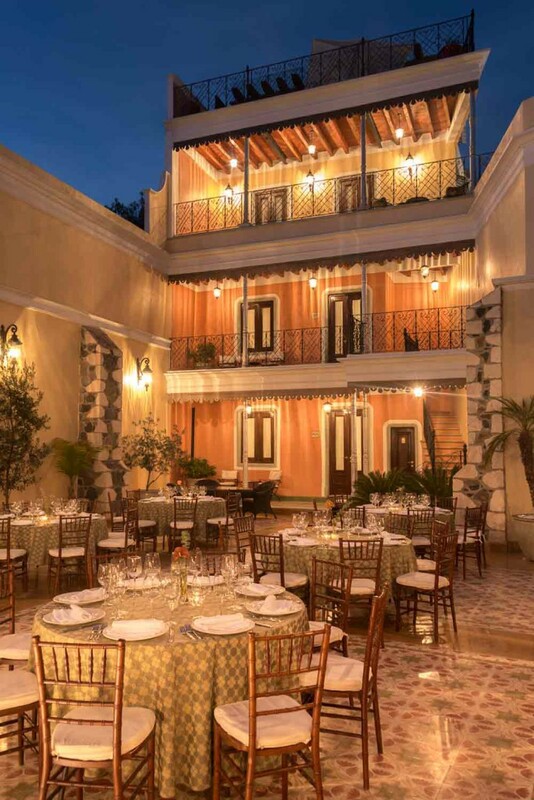 The romance continues when you arrive in squares with cafés shaded by ancient trees, the sound of Norteno musicians – from Northern Mexico - wafting gently towards you on the afternoon air. 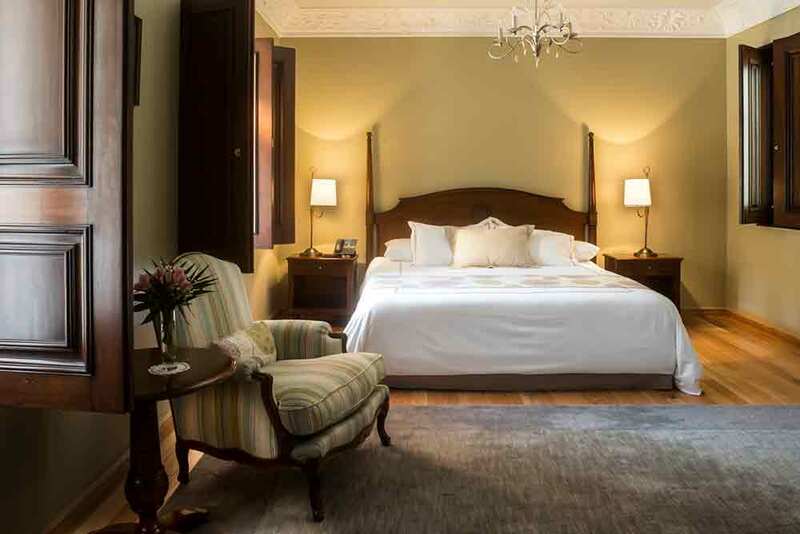 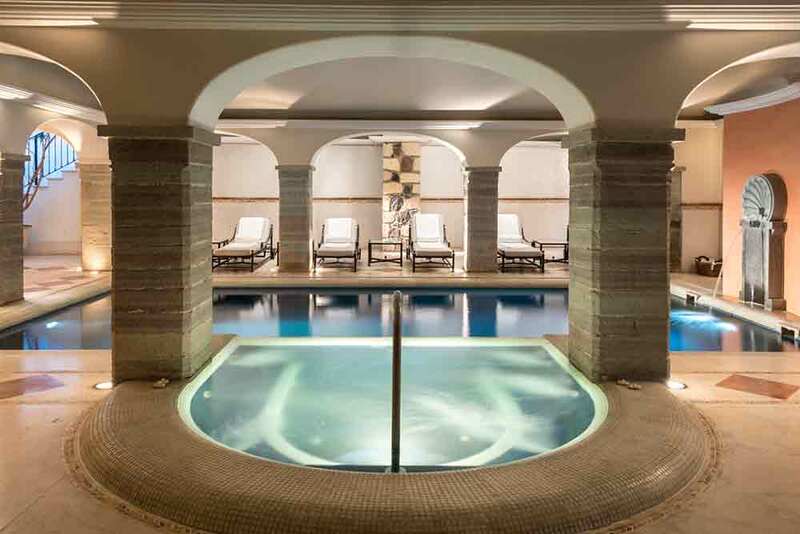 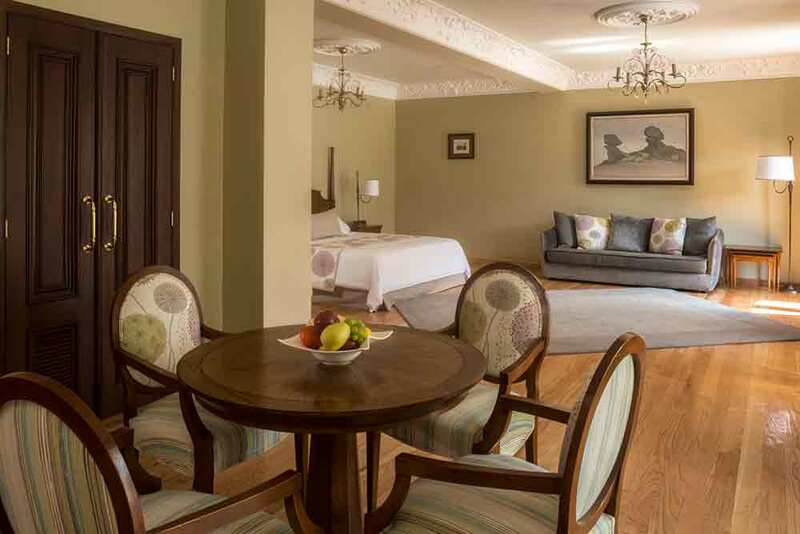 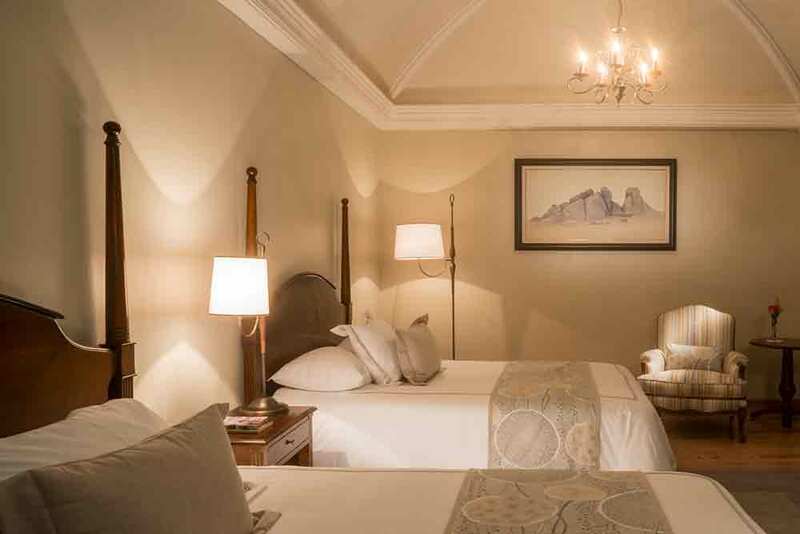 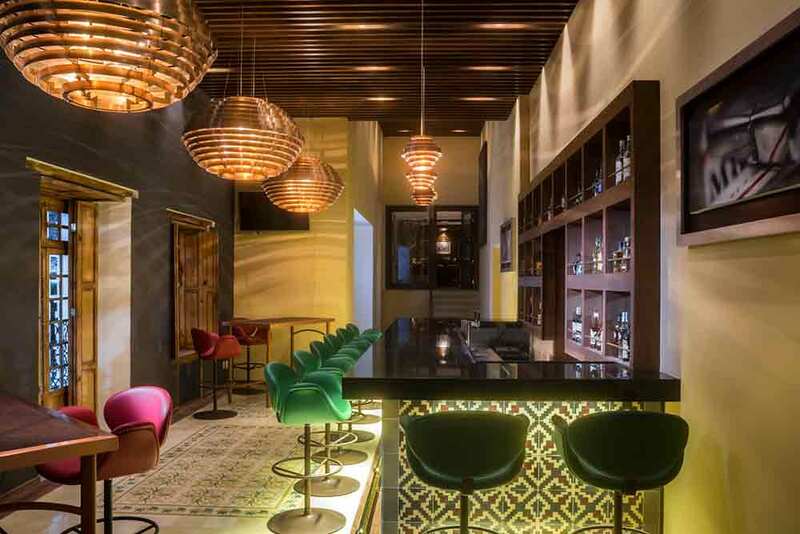 All around you is an untouched wealth of period architecture and – as you’ll discover if you stay at Villa Maria Cristina during your luxury, tailor-made holiday to Mexico – it’s a theme that is continued in the city’s premier boutique hotel. 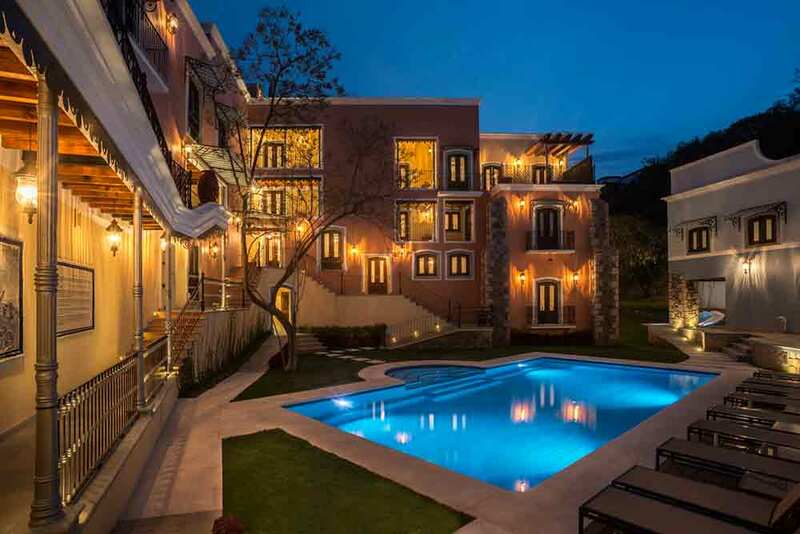 Villa Maria combines the traditional, with the best of contemporary design.